I wanted to make a quick post to show you a closer look at the palette that I have been panning. (You can check out my Pan That Palette 2017 posts here and here). I’ve had this palette for a couple of years and it was actually my first ‘high-end’ shadow palette. Side note: I have tan skin so I thought a post like this would be handy for someone with a similar complexion as me! So let’s get into it! 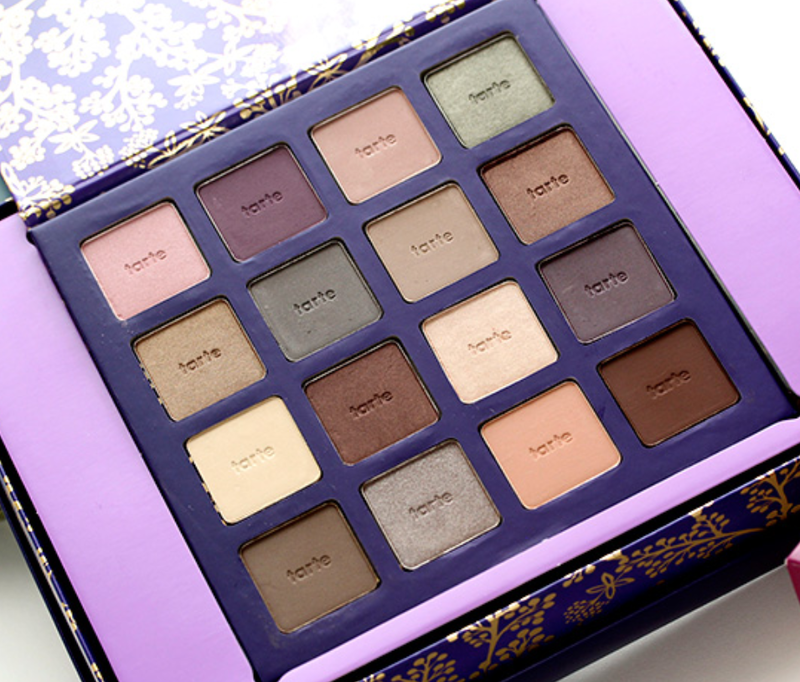 Below is what the palette looks like brand new. I hate it when that happens! Good luck! :! Previous PostPrevious Birds of a feather sure do flock together.